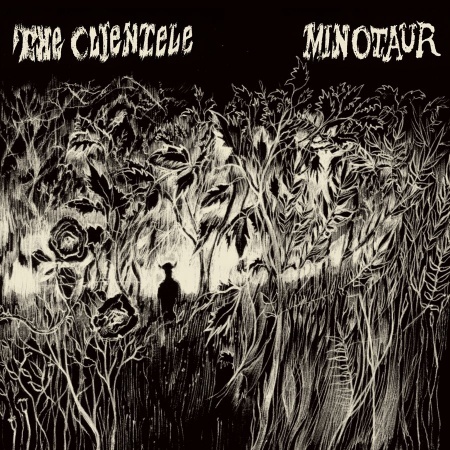 The Clientele released a track from their upcoming new release Minotaur, the mini album with eight new tracks. It’s a limited release, only 1000 copies. If you want it, you better order now.